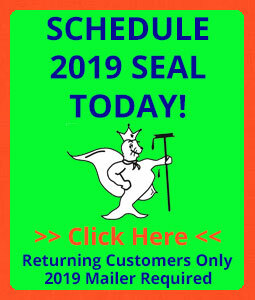 Your Stage I binder must go through one “freeze-thaw” period. 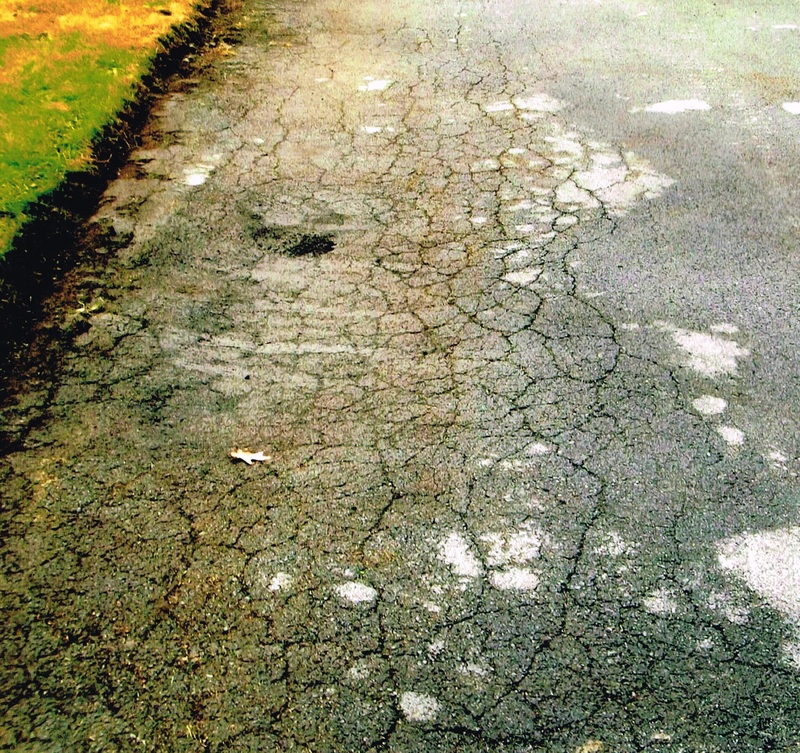 Basically, this means your binder must go through a winter. 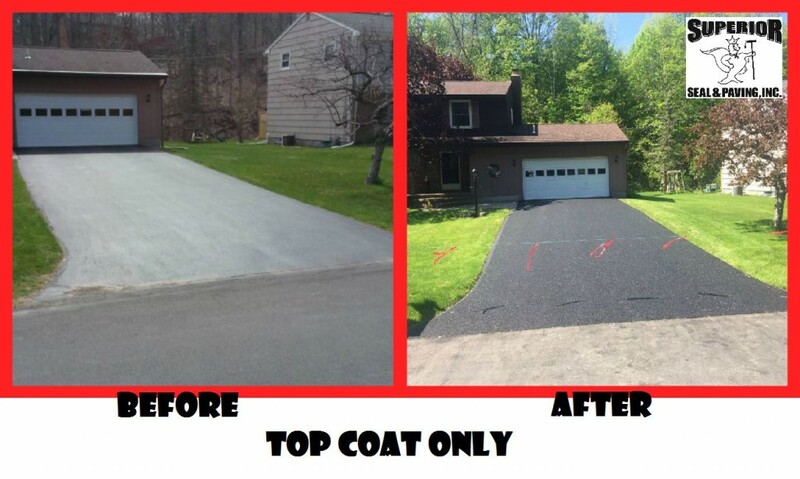 After the driveway has undergone winter conditions we can lay the Stage II topcoat. 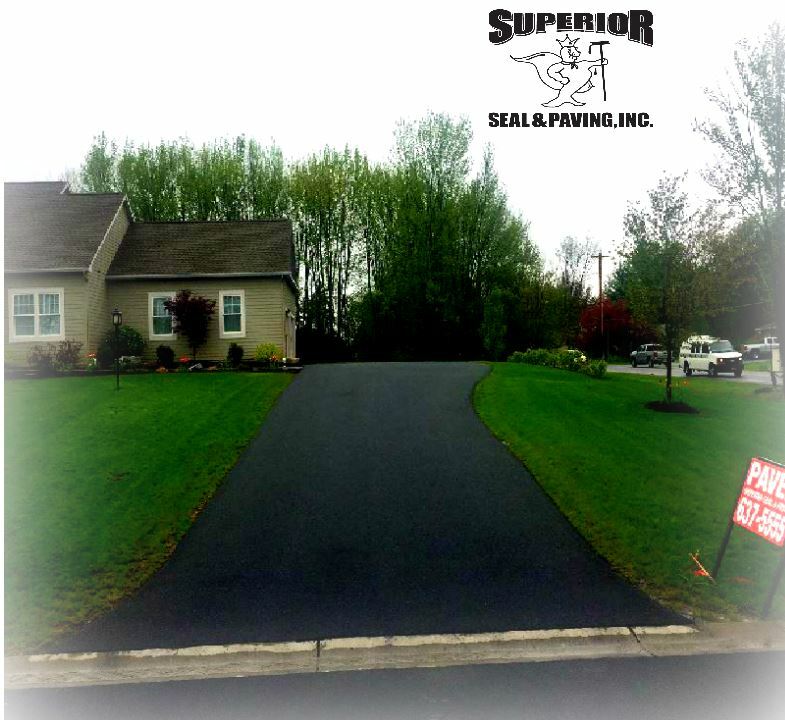 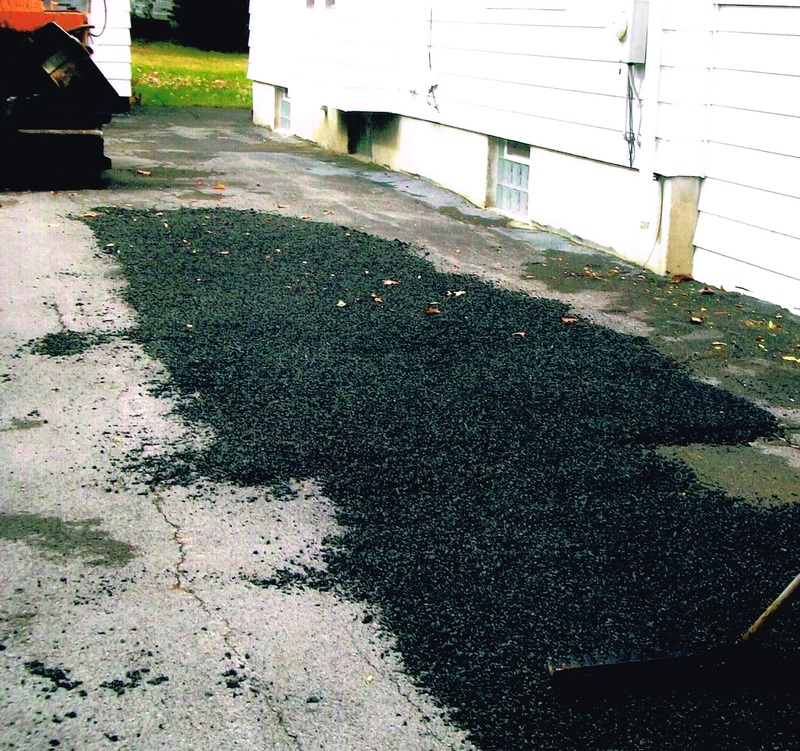 This consists of approximately 2″-3″ of type #7 asphalt. 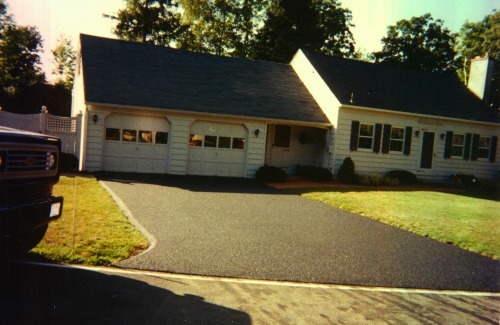 This is a much finer asphalt than that of the binder. 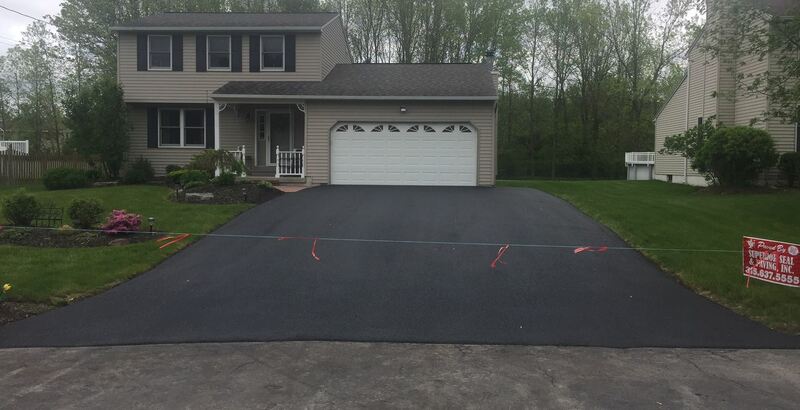 When the driveway is complete we’ll put a rope up at the end of the driveway. You may walk on it after 2 days and drive on it after 5-7 days. 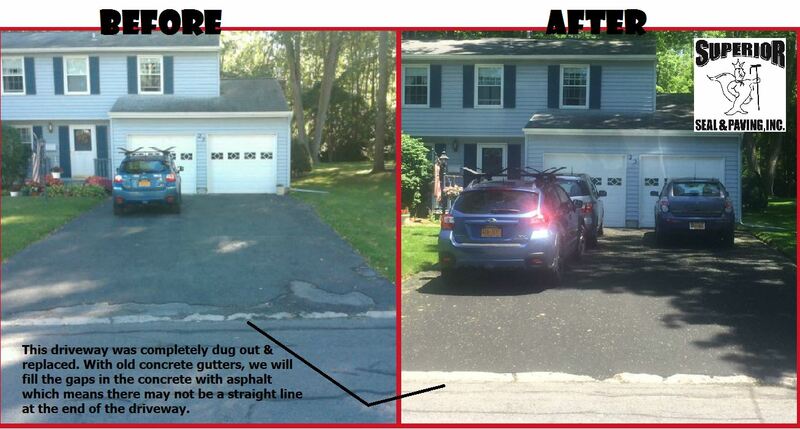 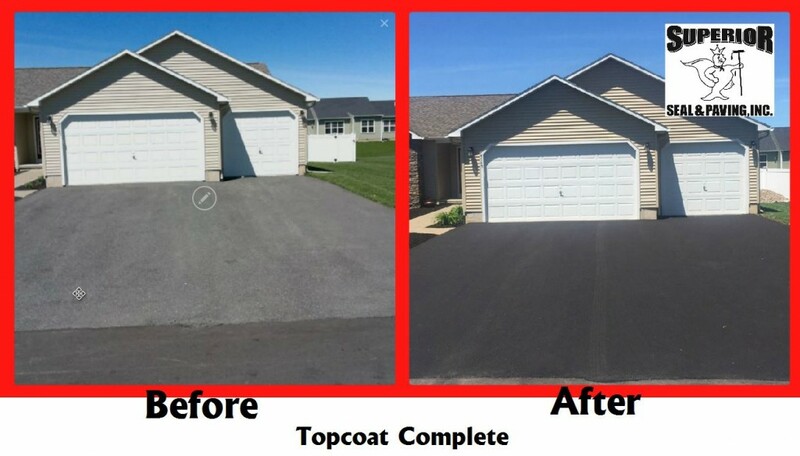 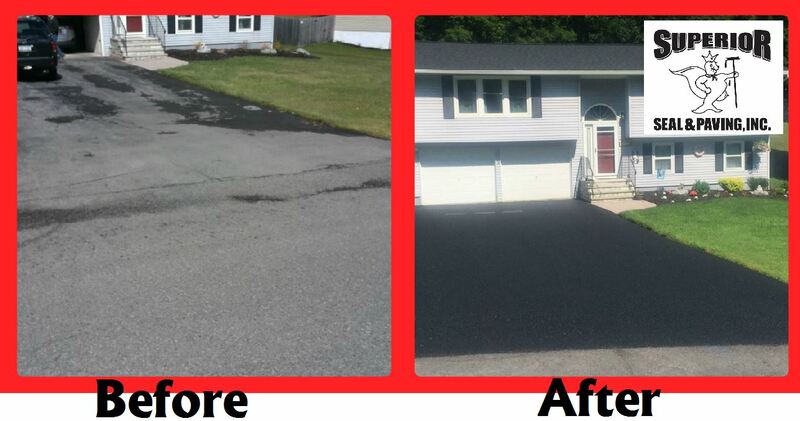 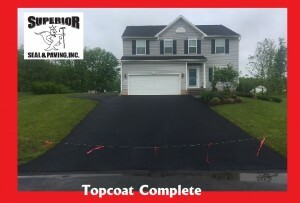 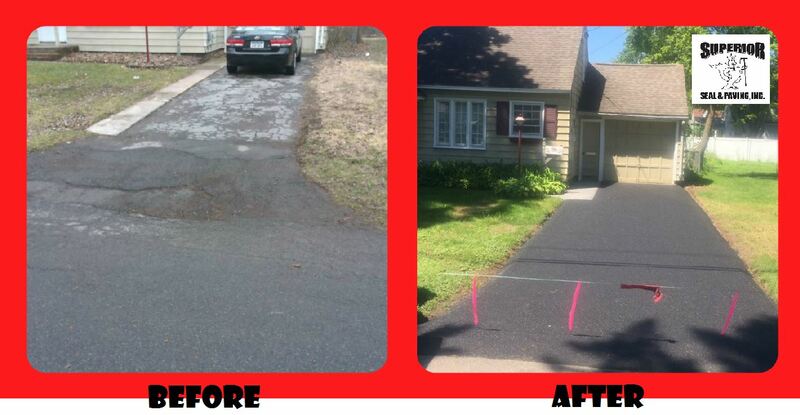 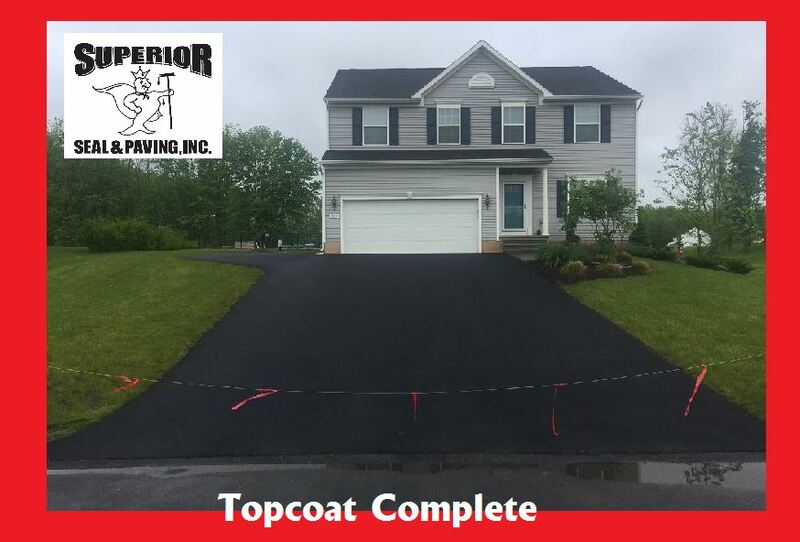 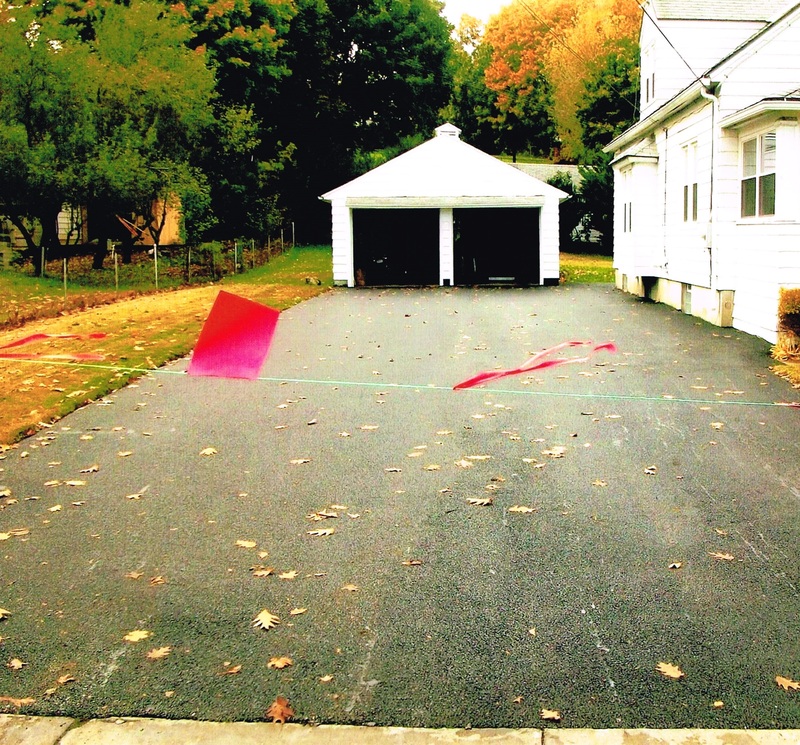 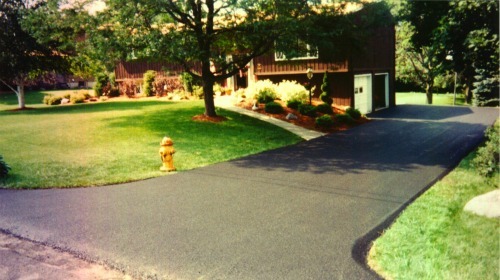 Your current driveway may only need the Stage II Topcoat portion depending on it’s current condition. 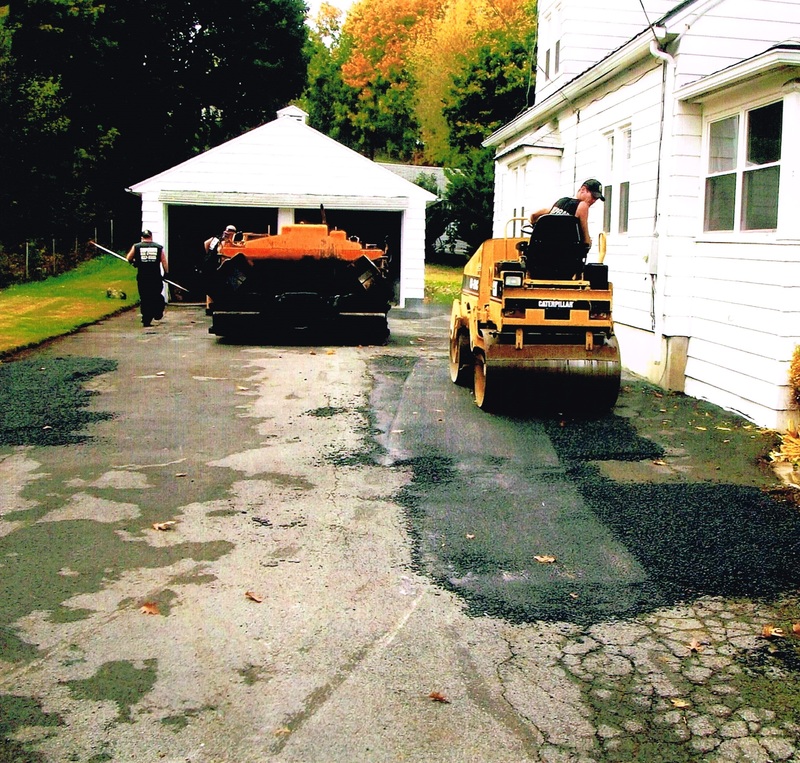 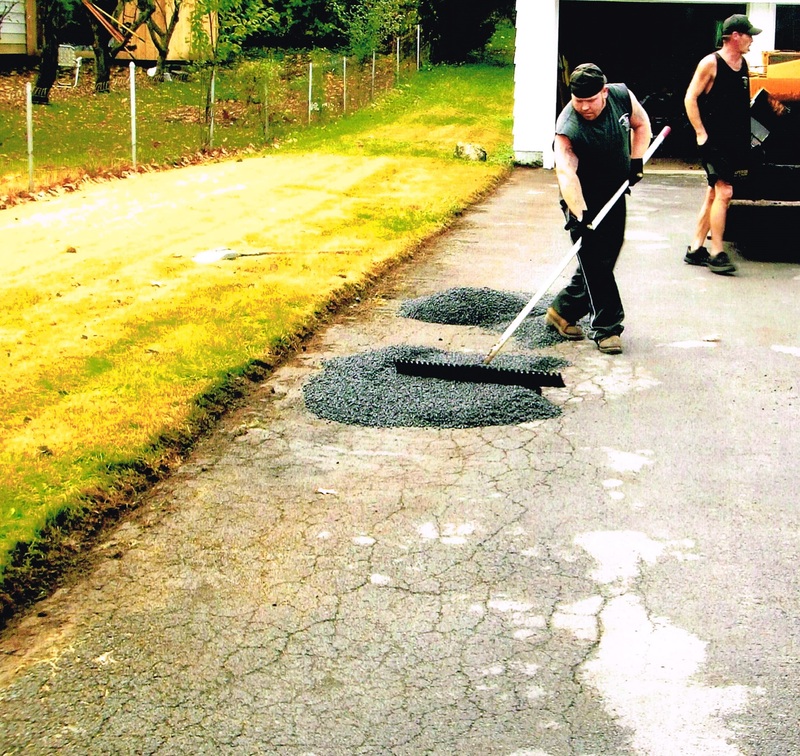 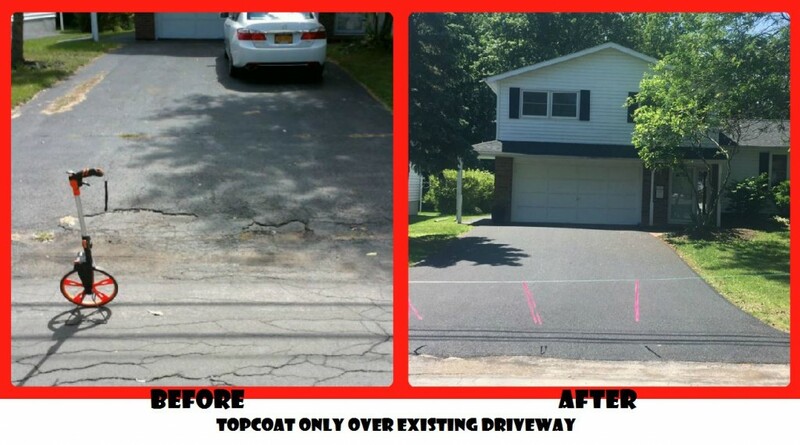 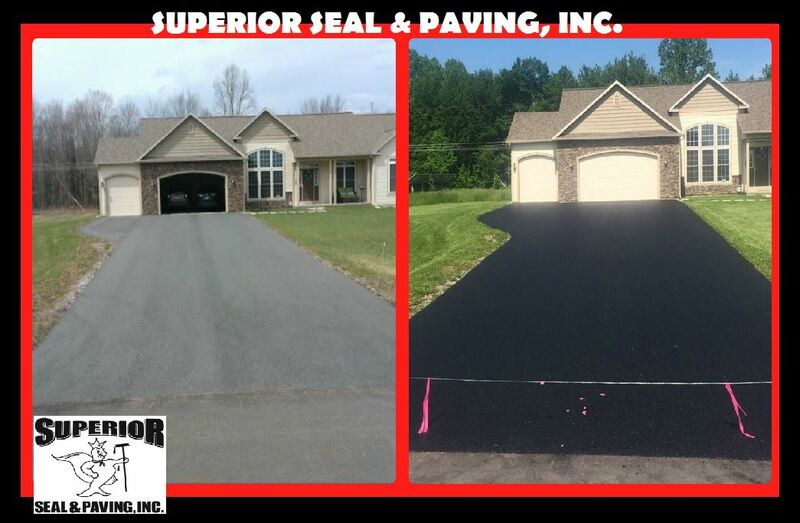 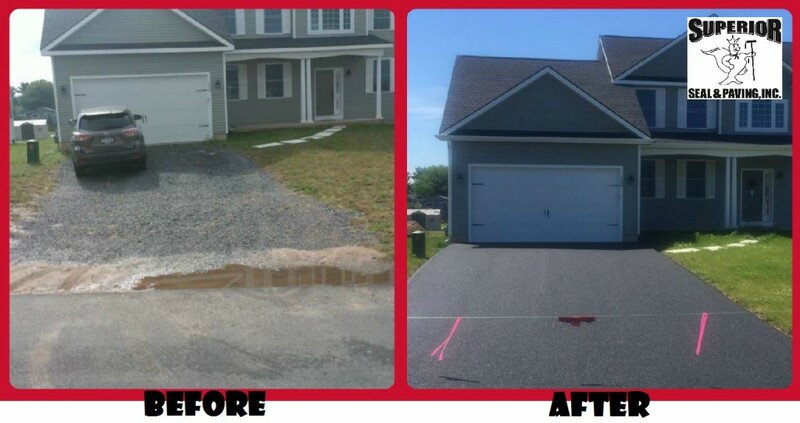 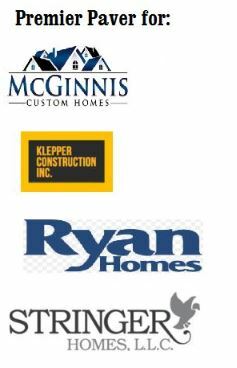 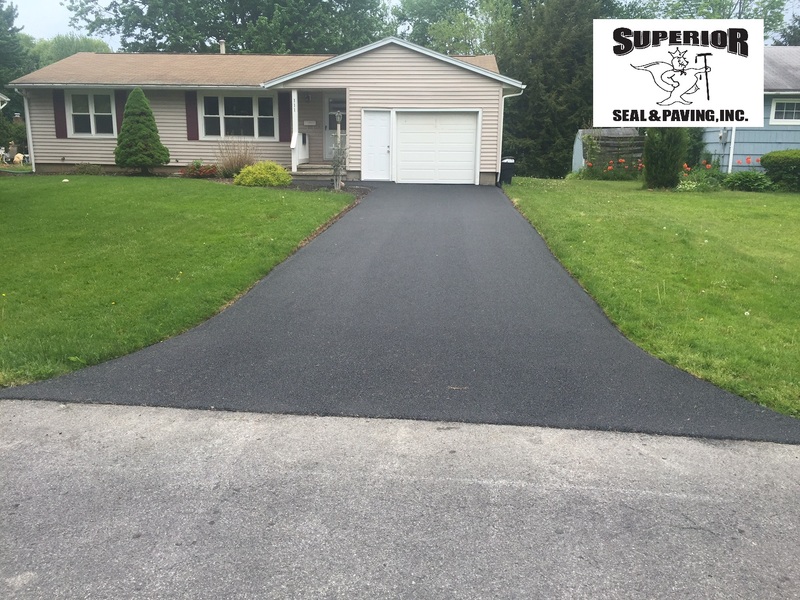 By paving over damaged driveways there is always a chance that problems can occur, however this may be the most cost-effective method.